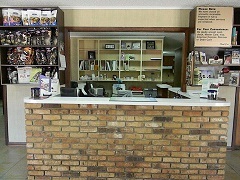 Minden Animal Clinic is a full service veterinary facility, which has provided quality care since 1947. 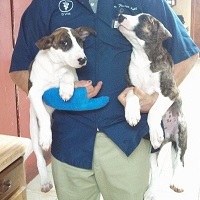 We have stood the test of time by applying our high standards to every aspect of our organization - including the training and experience of our professional staff and support personnel and our well equipped veterinary facilities. We know that your pet is an important member of your family, so we treat them with the utmost care and compassion! We are conveniently located in Minden, Louisiana near the downtown business district at 1148 Sheppard Street. Copyright © 2015 - 2017 Minden Animal Clinic - www.mindenanimal.com - All Rights Reserved.